Realizing the rising football sensation in India, Premier League Football Club Manchester United created a devoted video content precisely designed to cater ever-rising Indian football fan base. 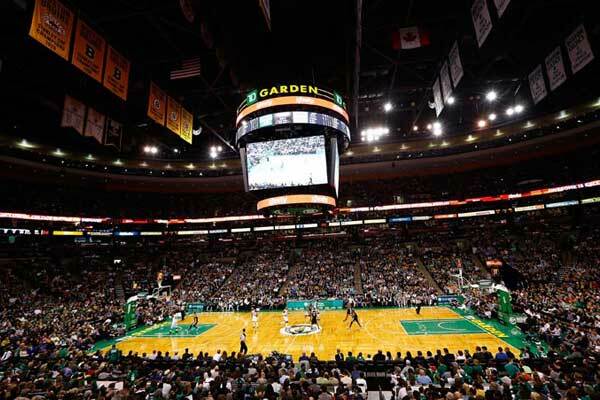 India’s market strength has been luring professional entities of International sports. It is India’s market potential that within no short period of time, International entities from across the international sports are making their ways to Indian land. 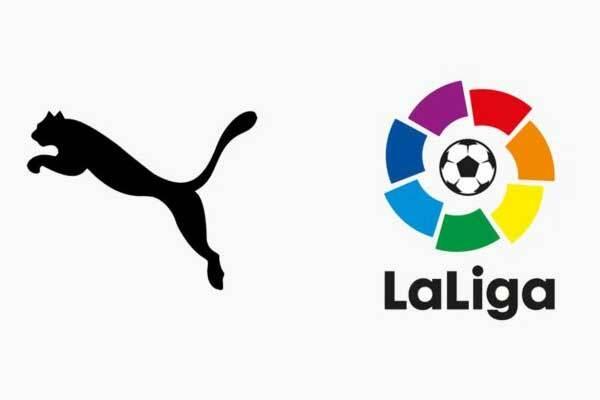 It was just a week before, NBA has announced to stage its game in Mumbai in 2019 and Spanish major football league LaLiga has been already running their football schools in India. Notably, Manchester United has more than 35 million followers in India. Being the most followed and most valued professional football club in the world, Manchester United is worth of $3.69Million, is all set to launch customized video content further enhancing the Indian audience. 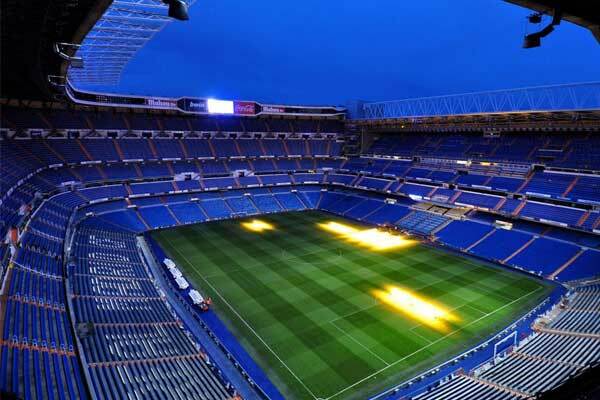 Reportedly, the club has associated with sports marketing agency Engage Digital Partners to create an introductory video content. 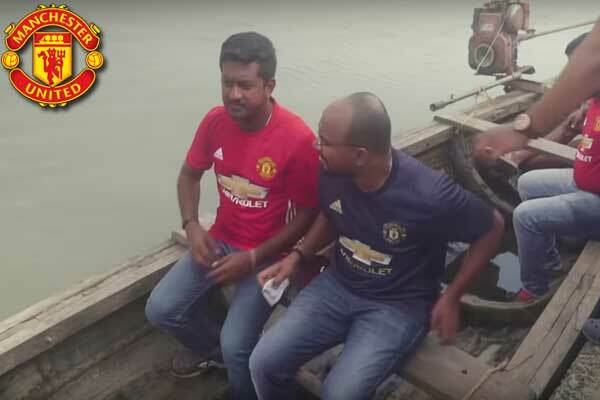 Coming first in the video series “Standing United” reportedly showcases that how Manchester United supporter club In Kerala has helped supporters of other prominent clubs in order to provide aid and area relief materials to the flood victims at the time of disastrous flood in the state. Manchester United, which is already YouTube‘s most viewed English club, launched its official channel in February this year and it will track the traffic on the videos to gauge the interest of the Indian audience. The club has further strengthened its digital strategy this year with the global roll out of the first official Manchester United app and a revamped website with the help of its digital transformation partner, HCL.